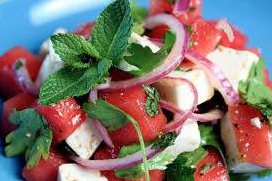 We grow lots of peppermint in our garden during the summer. It is easily maintained and grows like a weed, and once the colder month approach, you can dry it and continue using it during the winter months. 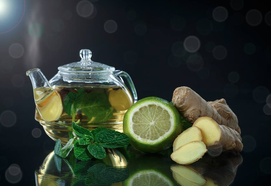 Aside from its use as a popular flavoring, peppermint is also used to soothe an upset stomach and to aid digestion. Given its calming and numbing effect it is often used to treat headaches, skin irritation, nausea, diarrhea, menstrual cramps, flatulence and anxiety associates with depression. 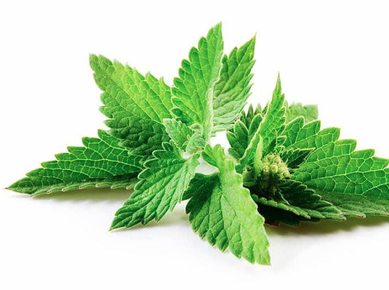 The main ingredients in peppermint, menthol and methyl salicylate, have antispasmodic effects and as such calming effects on the gastrointestinal tract, though formal health claims are not allowed to be made at present given limited depth of research. The amount of peppermint you will be able to consume through your diet may not be sufficient depending on your condition. 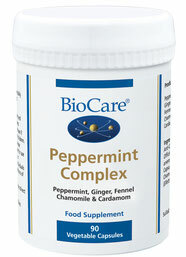 BioCare Peppermint Complex combines Peppermint with other plant oils (ginger, fennel, chamomile and cardamom) for an optimum effect on the health and motility of the digestive system. You can order the product through our webshop here or through our partners at Apotheke zu Bleiche in Zürich.